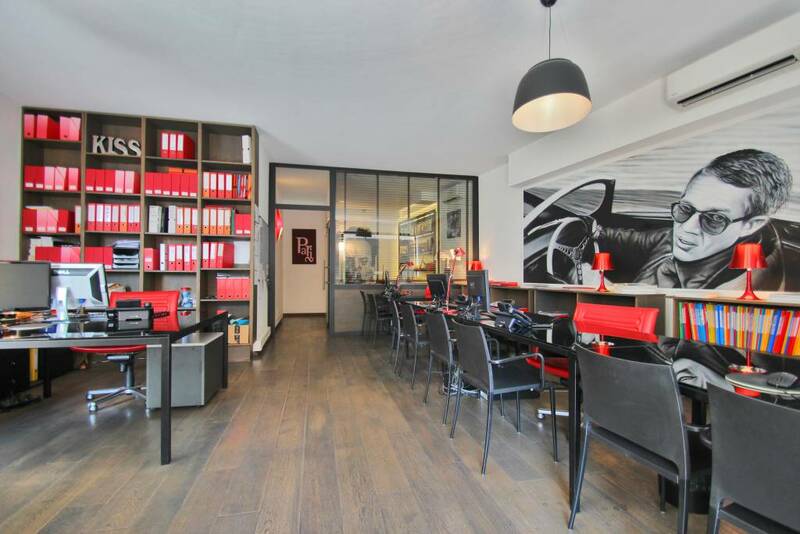 Placed on prestigious boulevard "EDOUARD VII", at 2 minutes on foot of the city center, 5 minutes on foot of the beach and the port, sublimates apartment of 200 msqm completely renovated and decorated tastefully from the noblest materials. The apartment consists of an entrance with invited cupboard, a living room of 70 m ² understanding, a TV corner, a lounge, a corner office and bedroom 1 person, dining room (for 10 people) as well as a fully-equipped kitchen (2 refrigerators, 2 freezers, Wash dishes, oven, microwave oven, coffee machine and cappuccino, wine cellar). 3 double rooms (with their own incorporated dressing rooms), 3 shower-rooms with TOILETS, of which a room of master of 50 m ² with triple dressing room and bathroom. Laundry (Washing machine dried linen, iron). All the rooms of the apartment benefits from the sea view. Quiet. Wi-Fi. Netflix. Air conditioning. Mac.